The company that owns the San Francisco Examiner and Bay Guardian has plucked SF Weekly from what’s left of the former Village Voice Media alt weekly chain. 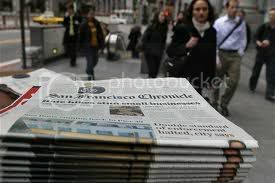 The sale to San Francisco Newspaper Co., announced today, had been rumored for several weeks. 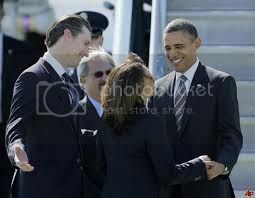 Terms were not disclosed. It means the once bitter alt weekly rivals, whose respective former owners fought colorfully—and spitefully—for years before cashing out will now be alt weekly siblings. As part of the deal, SF Weekly will move from its offices in China Basin into offices at 225 Bush Street, where the Examiner and Bay Guardian are housed.